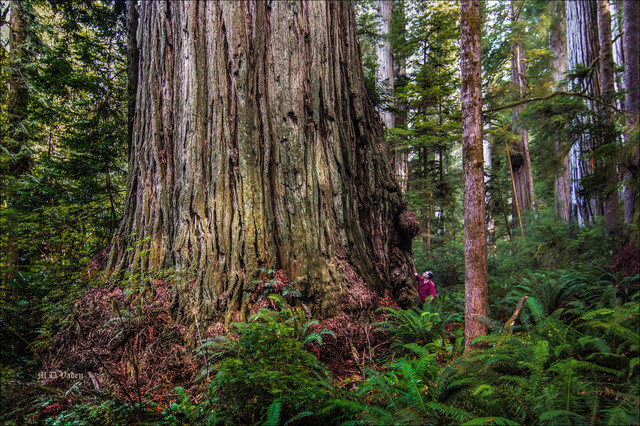 Last year, we found several giant coast redwoods including new diameter records and also for largest known trunk. you look like an ant next to that tree! that's amazing! More coast redwoods have been found. 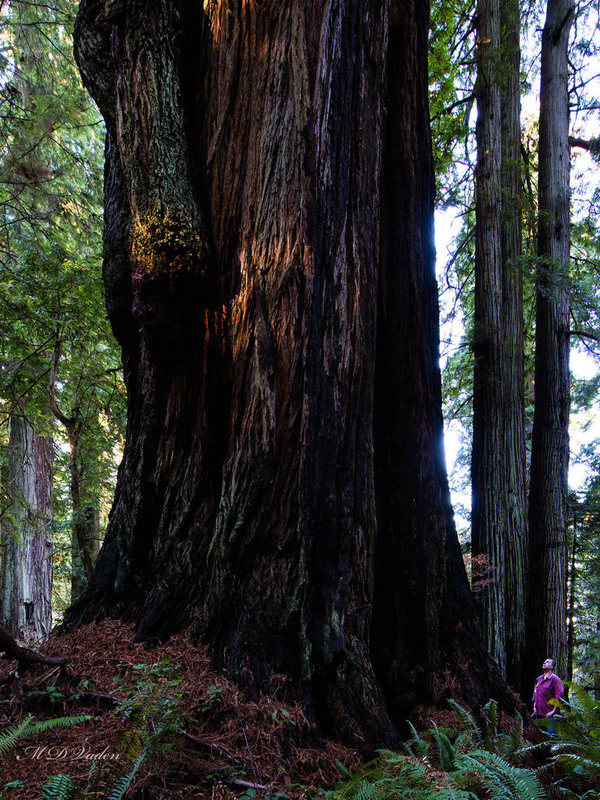 And coast redwood now surpasses the 1321 point General Sherman giant sequoia's champion points by 40 points or more, although, they are different species. Apparently two coast redwoods now exceed General Sherman's 1321 points. My favorite find 2016 - 2017 is one referred to as "Darth Vader". Last edited by mdvaden; 02-14-2017 at 11:37 PM.